They sound more like Cockerneys to me. 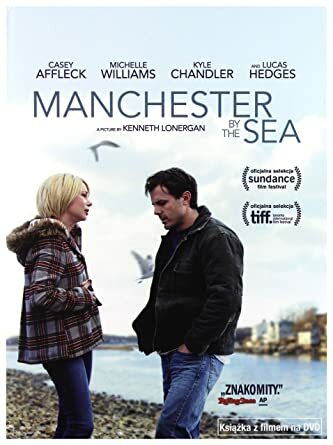 I watched this yesterday and it was . I prefer bad Russian nasty guys but that's just me. Watched both of these last night, the latter for the second time. Both excellent, imo. 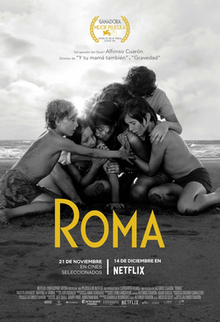 I will say that after watching 'Roma' I was pleasantly surprised to find out (afterwards) that it was written and directed by a man. It was essentially a film about women in which men were not portrayed especially favourably at all. Wow !!!! ....what total unexpected romp ..incredibly innovative visuals..a comic brought to life but still a comic just brilliant. Great way to celebrate my daughters 30th. Audience and crtics loved it on RT reviews. Went in with no expectations and only mild interest in Spiderman ....came out with a whole new respect for the team that put this gem together......we were laughing right beyond the credits which are a must watch. Enjoyed this alot more than I thought I was going to. Hmm...have I seen that one? Fallible wrote: Hmm...have I seen that one? Spanish/Catalan...set in Barcelona - try not to read about it as some the reviews give away the central mechanism of the plot which would spoil some of the eerie WTFness. BlackBart at the bleeding edge once again. Just finished watching BlacKkKlansman. What a film. I watched another old movie Stir Crazy with Gene Wilder and Richard Pryor. Forgettable, except for how ridiculous most of it was. There was one sequence I thought was quality however, when they kept escalating Gene Wilder's punishment in the prison and it only pleased him. They hung him from the ceiling by his wrists and ankles, and when they let him down an unspecified time later, decades of back pain were finally corrected. Not a patch on Spiderverse but still good fun...first one of the genre my daughter has seen. A heavy metal musical about Joan of Ark featuring music from Igorrr? The grunge aspect of Sin City and Blade Runner was evident ...maybe a bit of WestWorld influence and for sure Roller Ball. The 3D in Mini- iMax ( AVX ) was effective without intruding. Not sure how to judge success as we saw pre-release screening - it's not out til Feb 14th. RT currently at 62% but huge 93% want to see it ...and RT gave BumbleBee 93% rating and while fun it's not a patch on Alita. 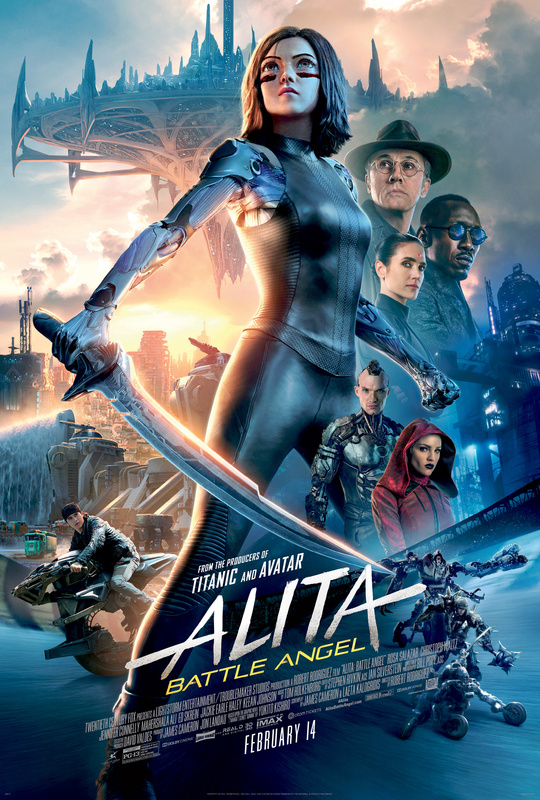 Alita was enjoyable and mostly an accurate telling of the anime. Not sure rollerball was in the original, but whatever.